These ancient lands have arguably seen more history than anywhere else on the planet, and it shows. You can barely move here without stumbling over an archaeological wonder, a forgotten ruin, or a holy relic. 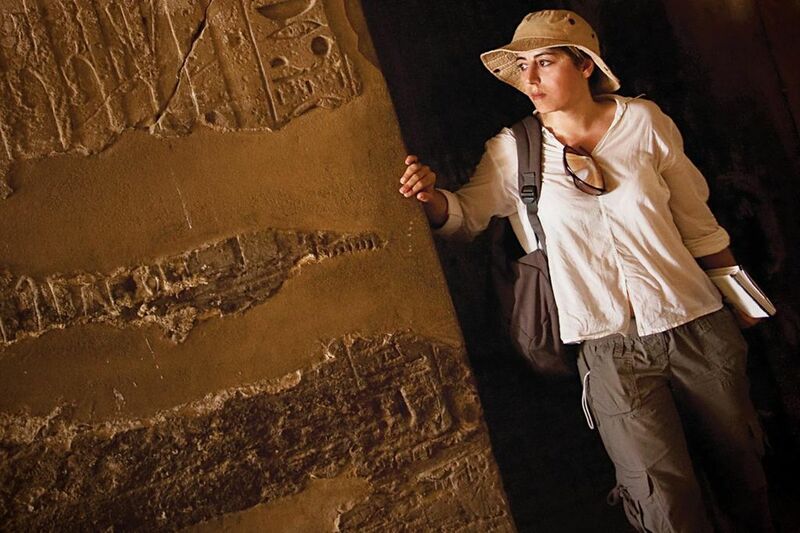 With on a Comfort trip, you can do investigate the past with all the benefits of the modern world. Private rides connect your experience to contemporary hotels, exotic desert campsites, and otherworldly experiences you’ll never forget. History is calling, and there’s no time like the present to explore it. Stylish lodgings await wherever your explorations take you. North Africa and the Middle East are no exception. Here’s a few examples of the places that make our adventures out here typically atypical. Located a mile south of the ancient city of Petra, spending the night at Beit Zaman feels like a journey back in time with all the comforts of the present. Nestled in a small village, the hotel’s modern interior meshes surprisingly well with its immaculately preserved interior. Located in central Marrakech in close proximity to Palais des Congres, Bab El Djedid, and Djemaa el Fna, Dellarosa Suites is just as groovy on the inside as the city that surrounds it. 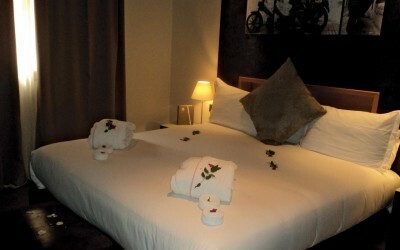 The hotel’s modern styling and peaceful atmosphere make visitors feel right at home. 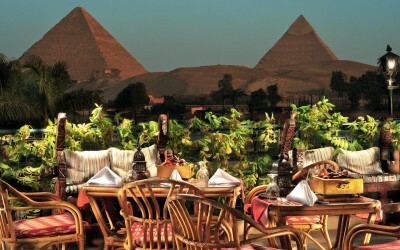 Five-star luxury at the foot of the pyramids? When can we check in? Top-flight amenities, spacious rooms, modern styling and loads more greet guests at this great and none-more-conveniently-located Cairo hotel. If there weren’t so much to do nearby, you’d likely never leave the grounds.